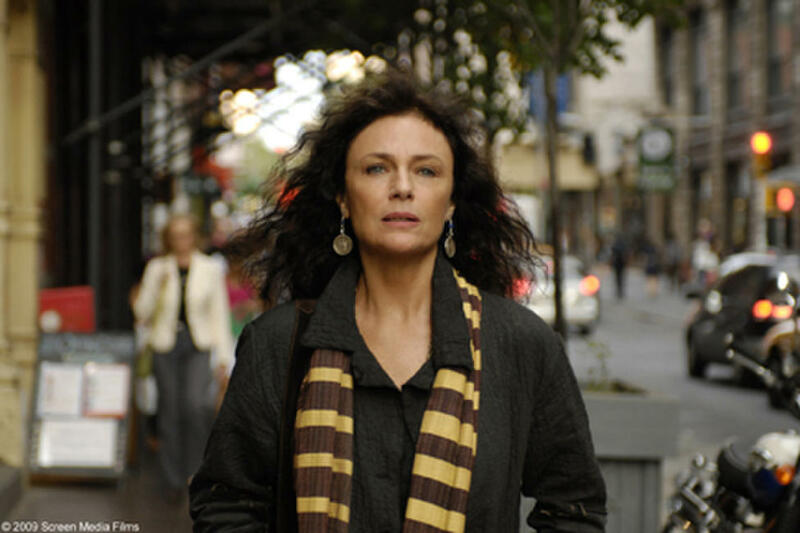 Jacqueline Bisset as Mother in "Death in Love." 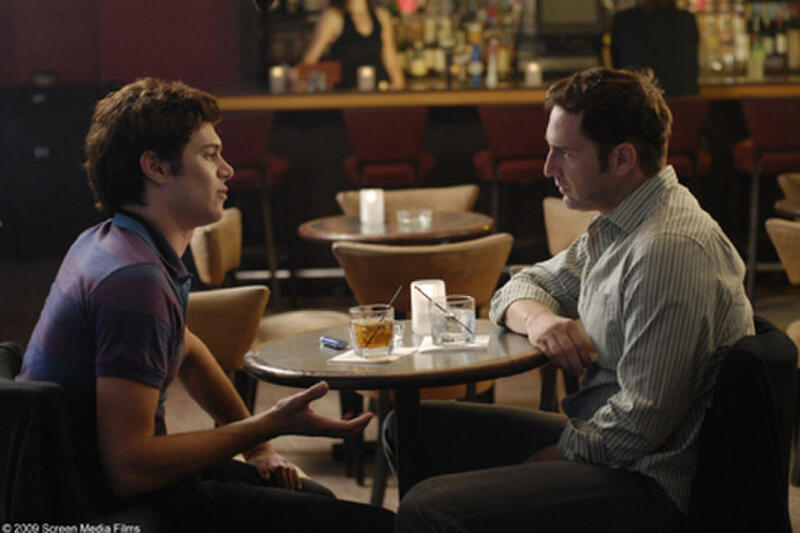 Adam Brody as Talent Agent and Josh Lucas as Older Son in "Death in Love." 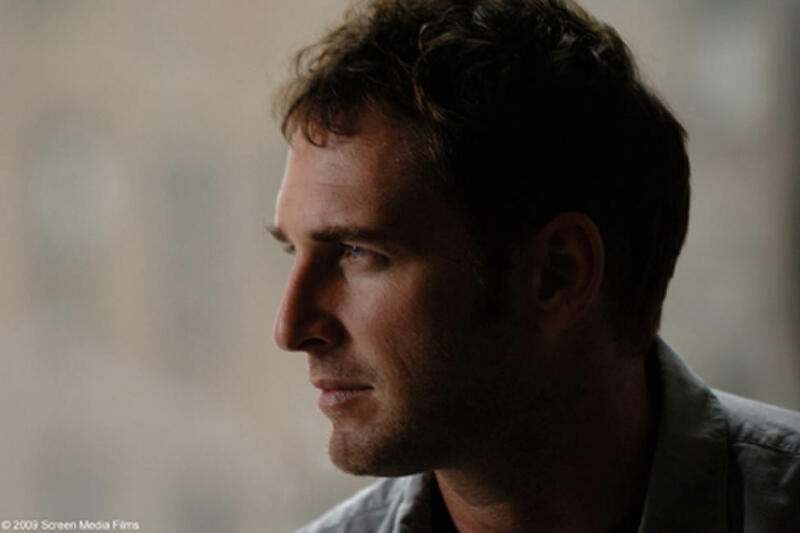 Josh Lucas as Older Son in "Death in Love." Lukas Haas as Younger Son in "Death in Love." Poster art for "Death in Love."